Midland Communications’ experience in design and installation of public address and paging systems, background music, induction loop and voice evacuation alarm integrated systems makes us the ideal partner for hotels, swimming pools, leisure centres and other sports and leisure venues requiring stadium PA/Public Address system installs. We will work with you to ensure high quality, consistent, communication experiences for your visitors. Do you want to run your PA/Paging through your telephone system? 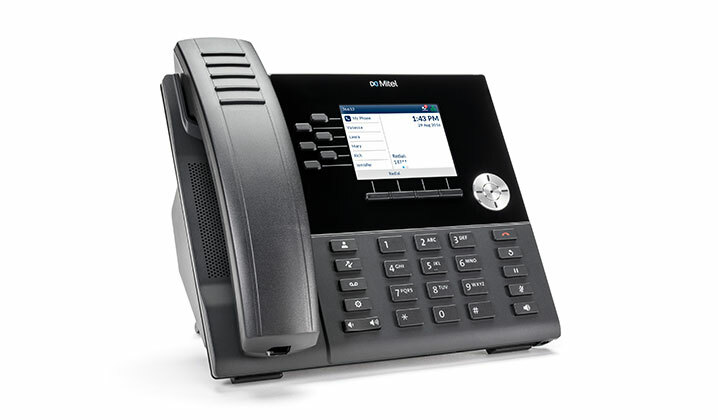 Are you considering upgrading your telephone system? Worried by BT's End of ISDN Announcement? We can advise you on your options. We have over 40 years of Telephony Experience.